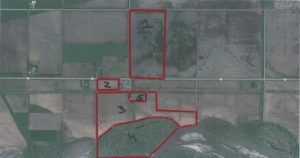 General Description: This is a highly productive irrigated farm located on the north side of the Loup River. 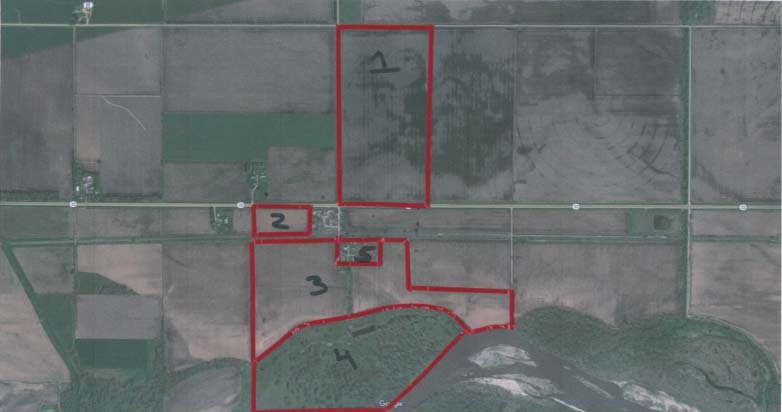 There are 75.98 acres that are center pivot irrigated on the north side of Highway 22, 80.22 acres south of the railroad that are gravity irrigated, 8.37 acre of dryland and 59.20 acres of pasture and Loup River frontage. Along with this there is a building site with a 1,133 sq. ft. house on approximately 5.33 acres.